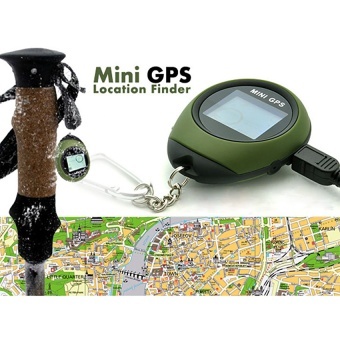 เปรียบเทียบราคา Mini 1.4" Display GPS USB Rechargeable Keychain Nevigation Tracking System Handheld Compass Tracker GPS for Outdoor"
With it, you will never get lost again. It's an amazing guider and helper for wild explorers. * Provide the direction and distance to the destination .